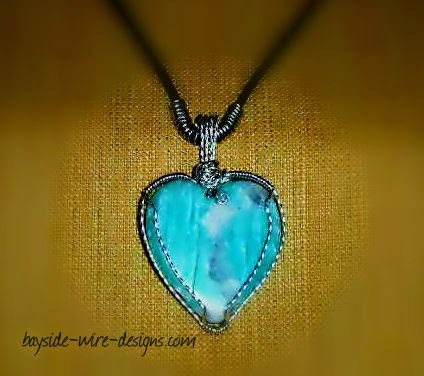 I love the gorgeous, cool, aqua shades of the Amazonite Stone. I don't know about you, but I find Amazonite to be a lovely stone to show off with spring and summer apparel. See more handmade jewelry with lovely stones here.